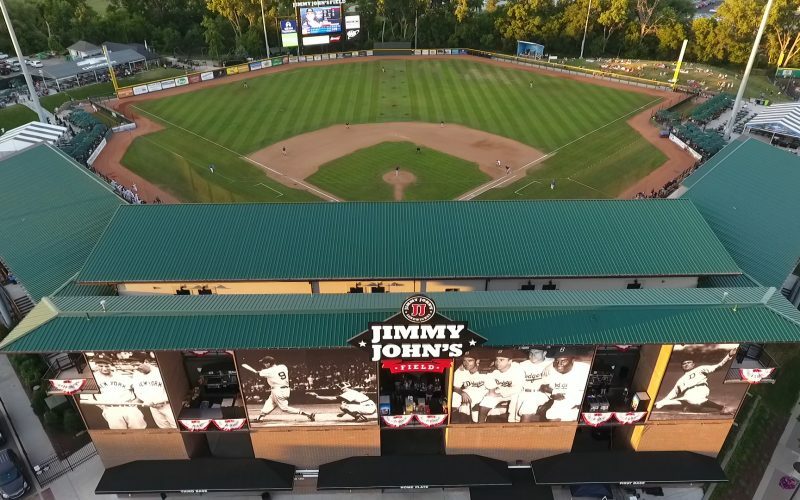 ROCHESTER, Mich. – Single-game tickets are now on sale for United Shore Professional Baseball League games at Jimmy John’s Field in historic downtown Utica, Mich. 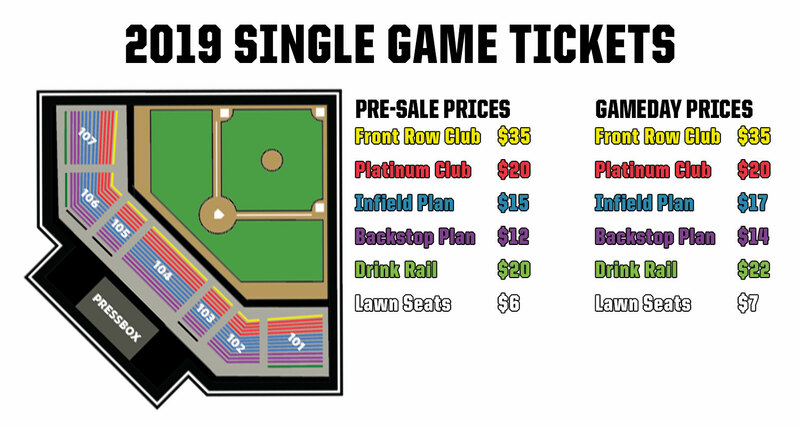 Fans can purchase tickets online at USPBL.com, visit the Jimmy John’s Field Box Office, or call the box office at 248-759-5278. Box Office off-season hours are Monday-Friday, 9 a.m. to 5:30 p.m. Opening Day will be Friday, May 10 as the two-time defending champion Birmingham Bloomfield Beavers take on the Eastside Diamond Hoppers at 7:05 p.m. The game is presented by OUR Credit Union and will feature face painting, American Ages Band (formerly American Band), ring ceremony and championship flag raising for the Beavers, Sky Diver to deliver the game ball, USPBL Dance Crew and JJ, The Field General, and a schedule magnet giveaway courtesy of Liberty Tax. The 2019 season will run during the best weather months Michigan has to offer, May 10-Sept. 8. 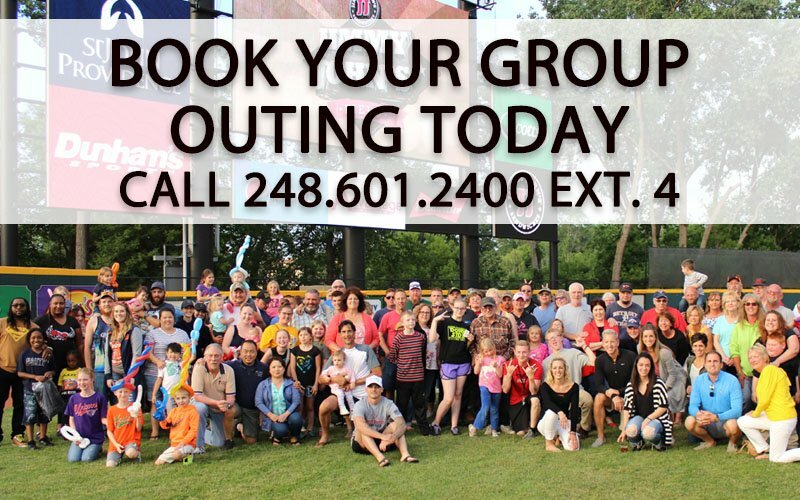 The USPBL managed to put together one of the top entertainment schedules in the history of the league. For the complete promotional schedule, please click here. 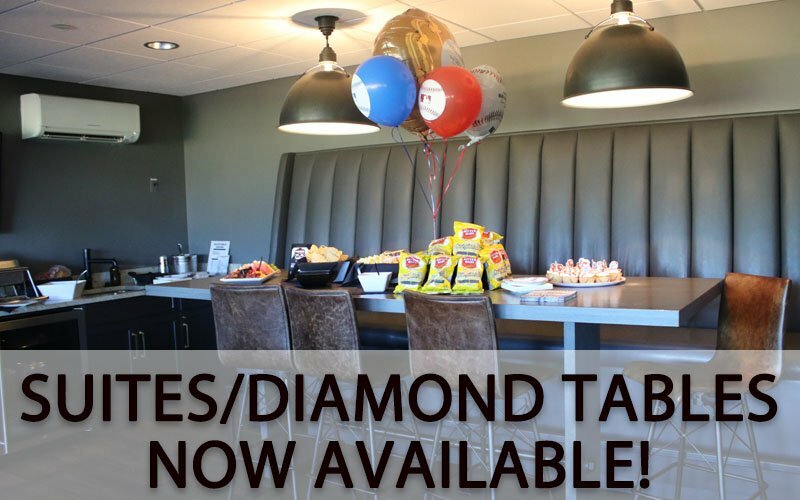 The USPBL is excited to offer the same ticket prices from 2018 to fans that purchase tickets prior to the day of the game. Gameday pricing will see a slight increase on some of the seat locations. Non-Game Days – 10 a.m. – 5:30 p.m.
Game Days – 10 a.m. – 10 p.m.